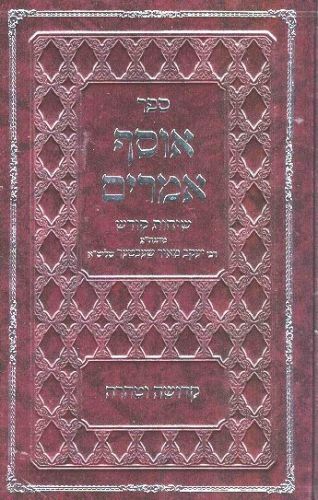 Author: Rabbi Yaakov Meir Schechter Description: An astounding new sefer written by the renowned Tzadik and Mekubal, Harav Schechter , on the topics of Kedusha V'Tahara, both major subjects in Yiddishkeit in general and specifically in Breslover Chasidus. Being an source of inspiration for multitudes, he shares his lifetime experiences and reminiscences with the readers, and simultaneously enhances their knowledge and concept of these two intermingled themes. Precise and simplified , it provides interesting reading for people at all levels. 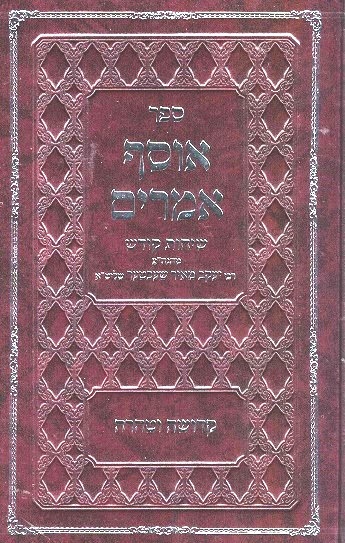 Publishing data: Jerusalem 2014 400pp. 51/2"x 8" HB without nekudos.Contains index.